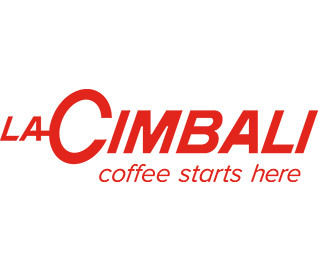 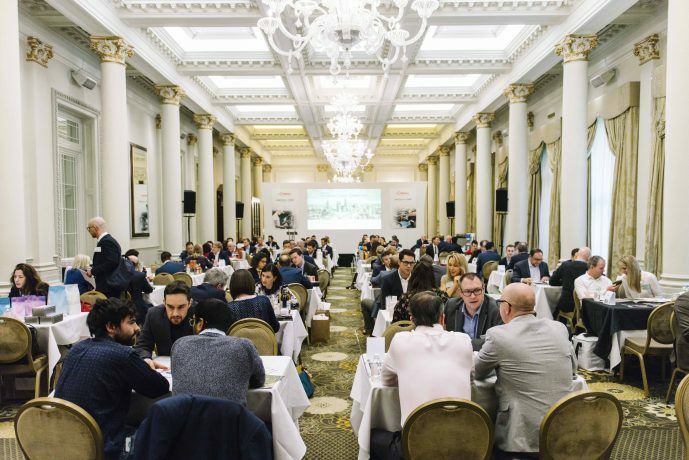 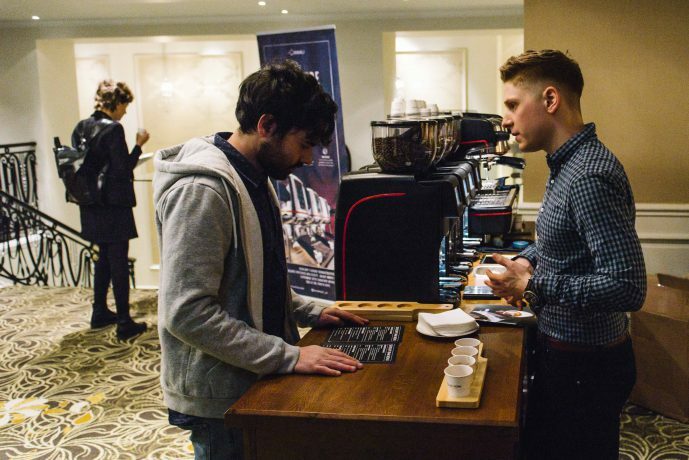 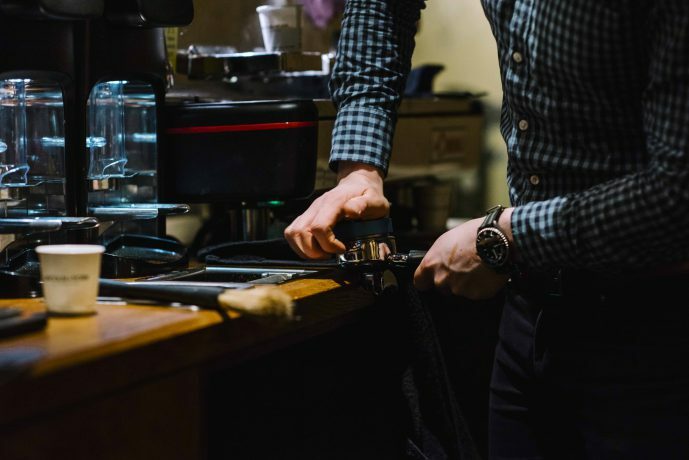 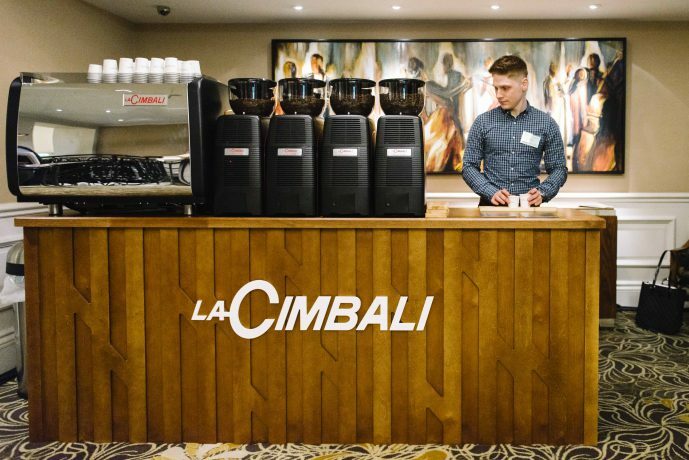 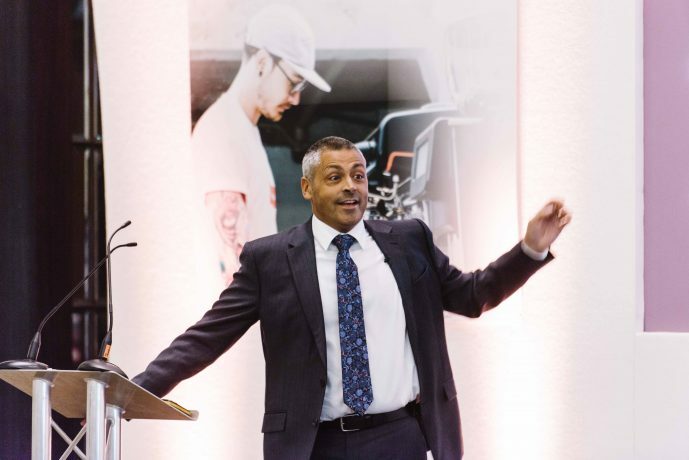 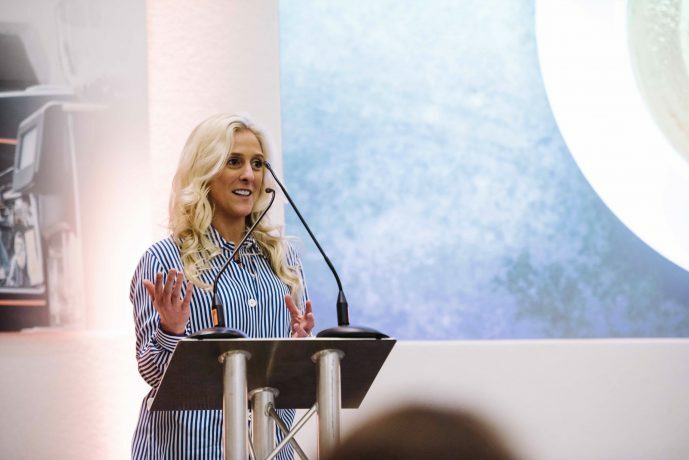 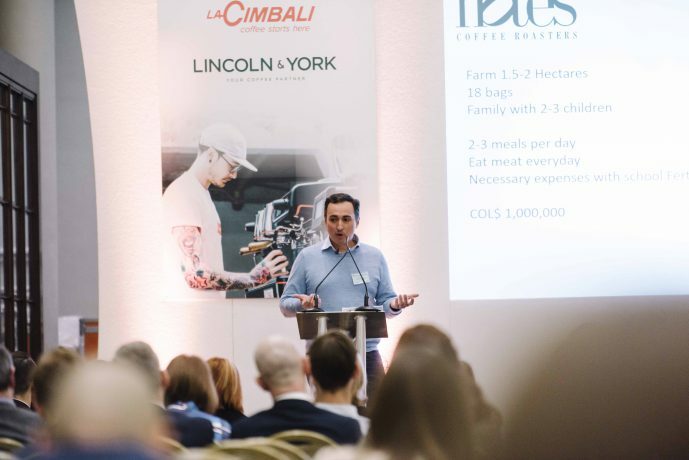 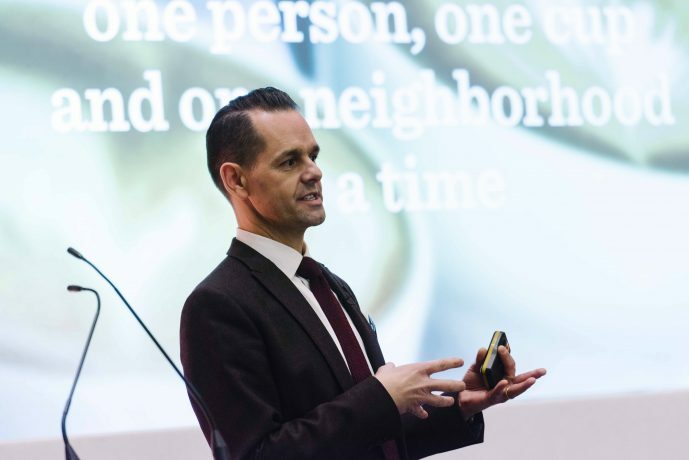 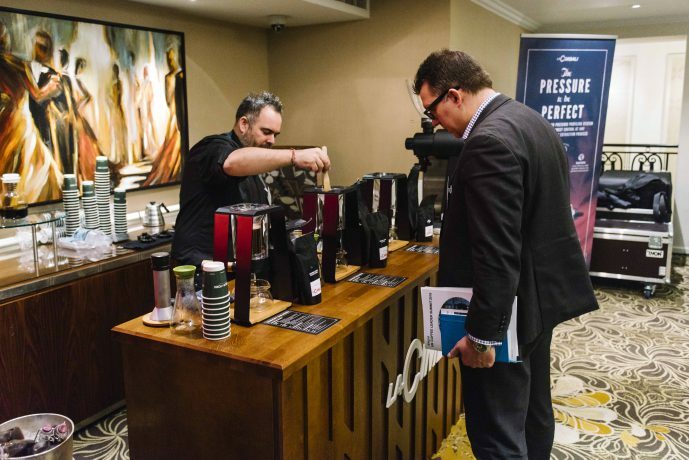 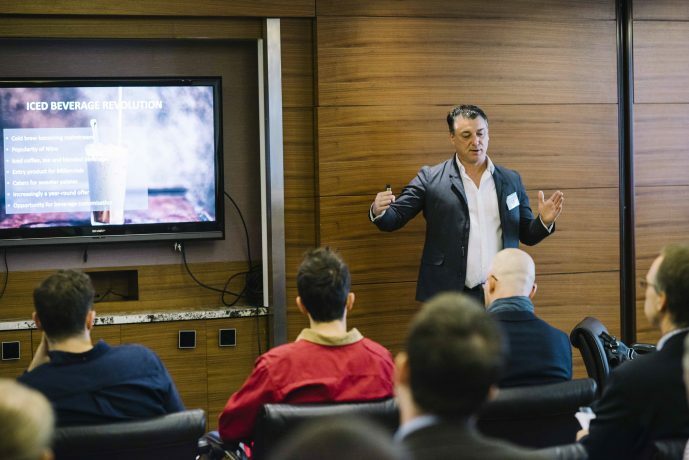 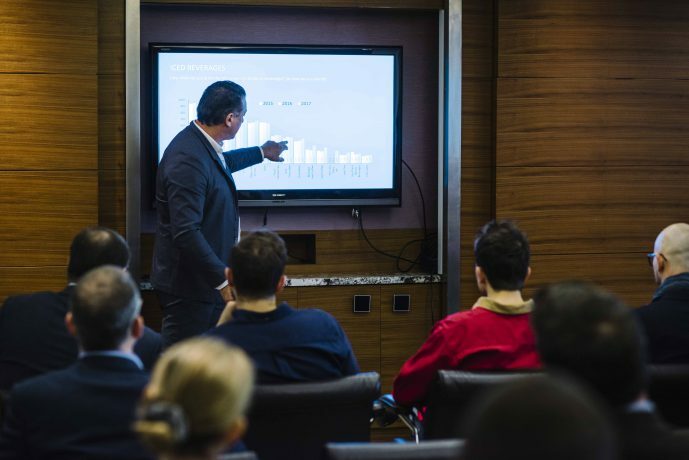 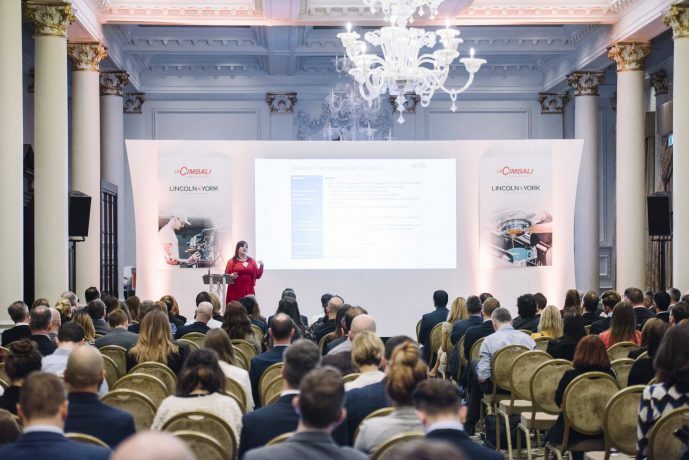 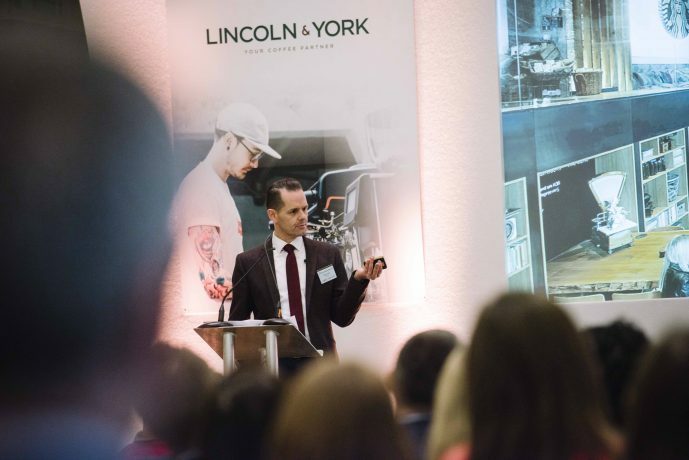 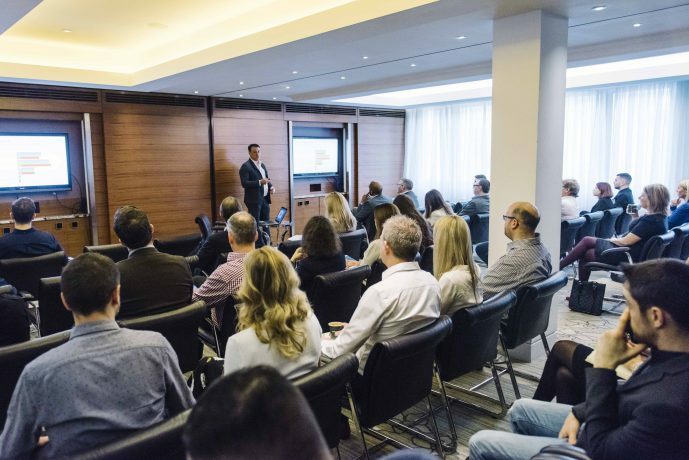 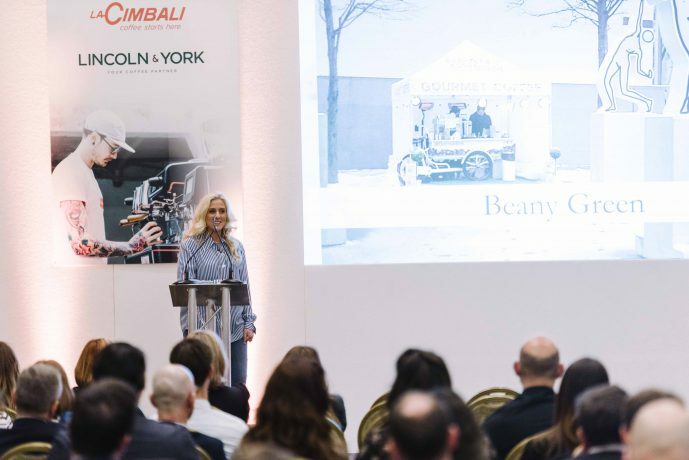 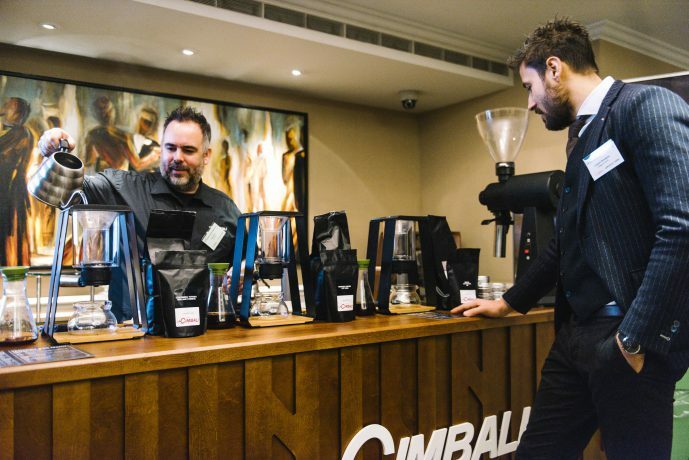 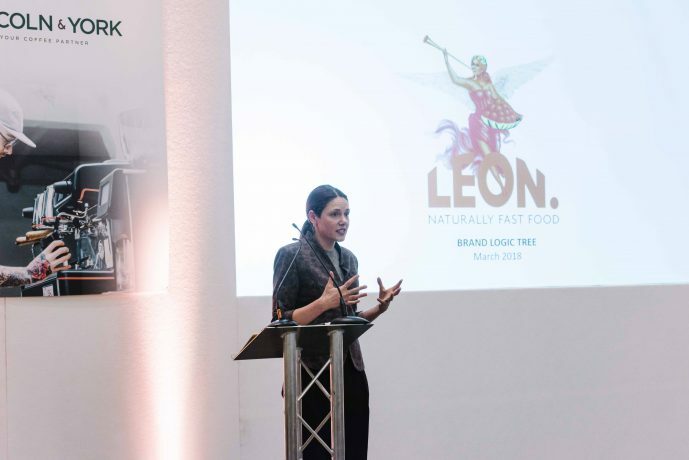 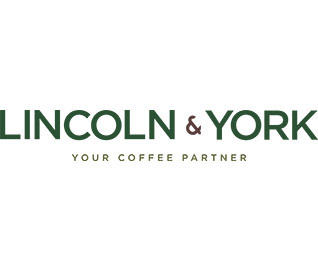 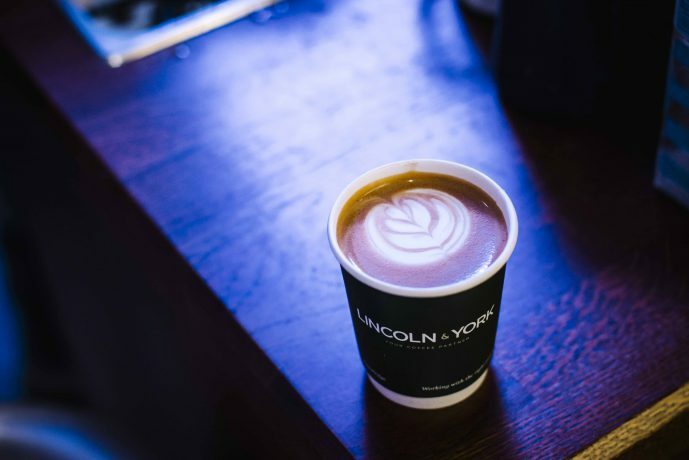 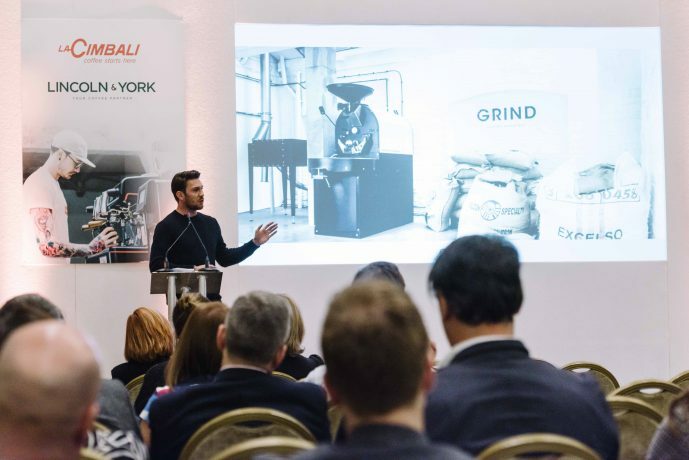 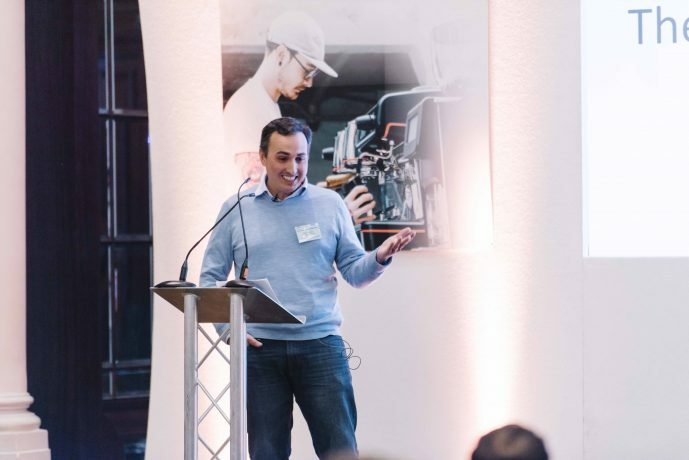 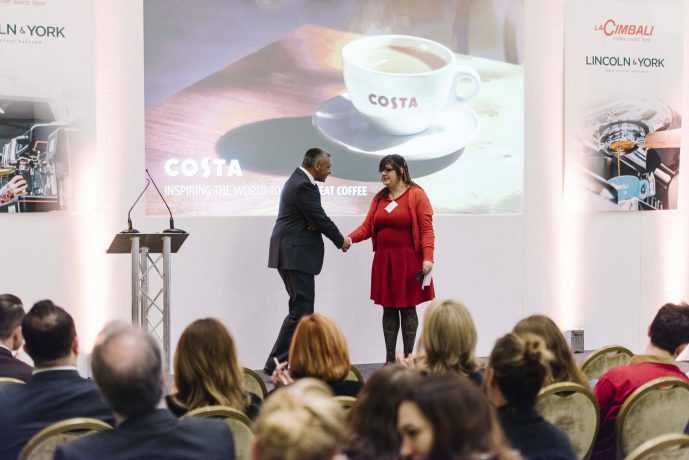 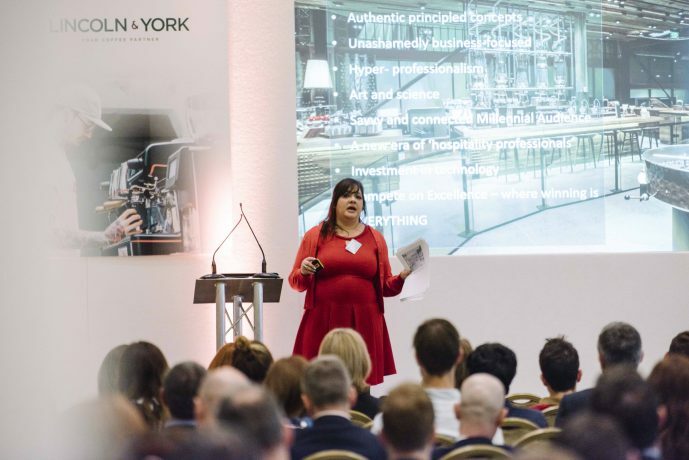 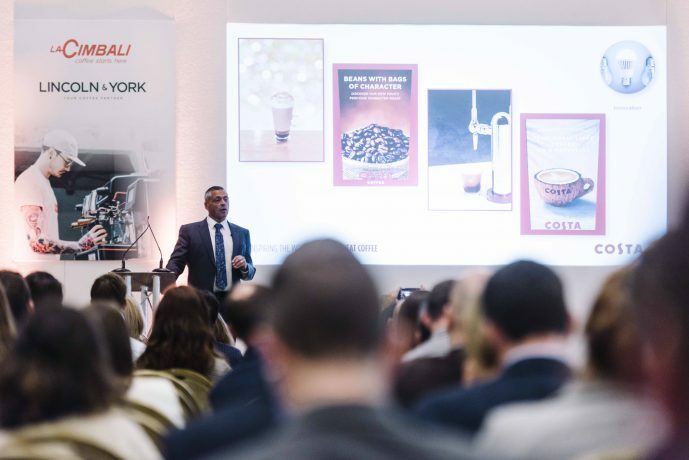 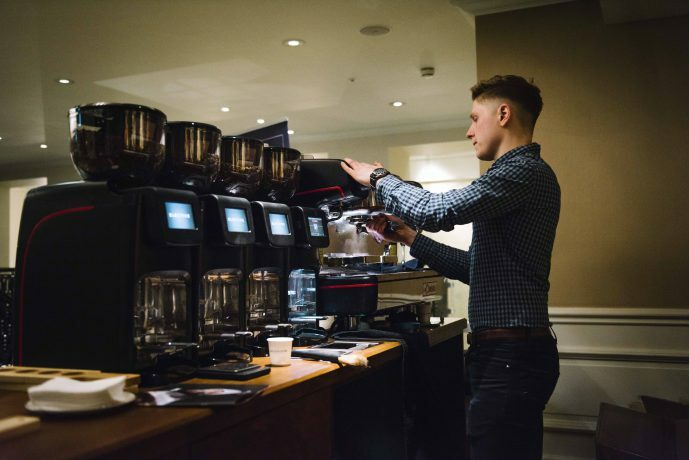 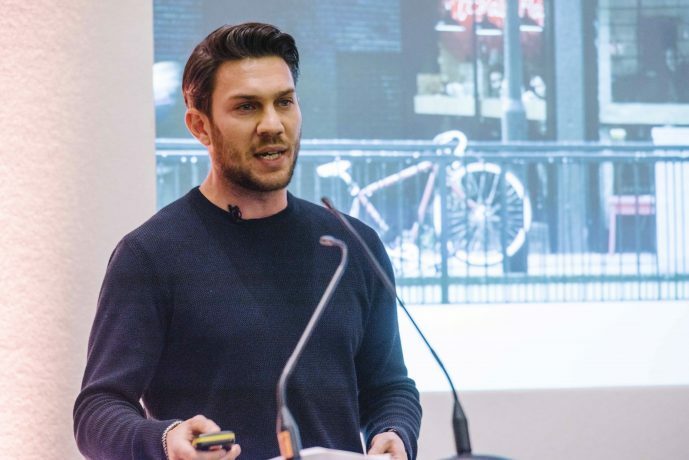 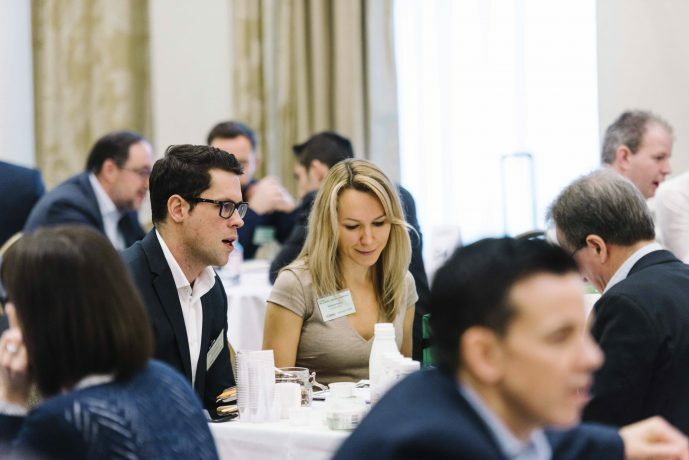 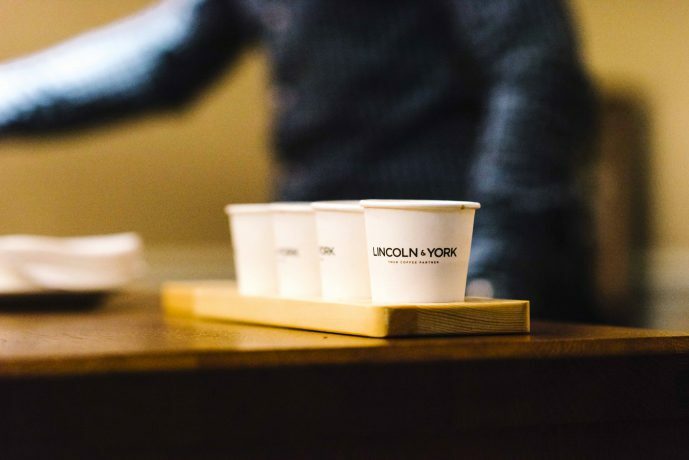 Allegra’s UK Coffee Leader Summit provides actionable insights, fast networking sessions and road-tested case studies to help industry stakeholders accelerate growth in their businesses. 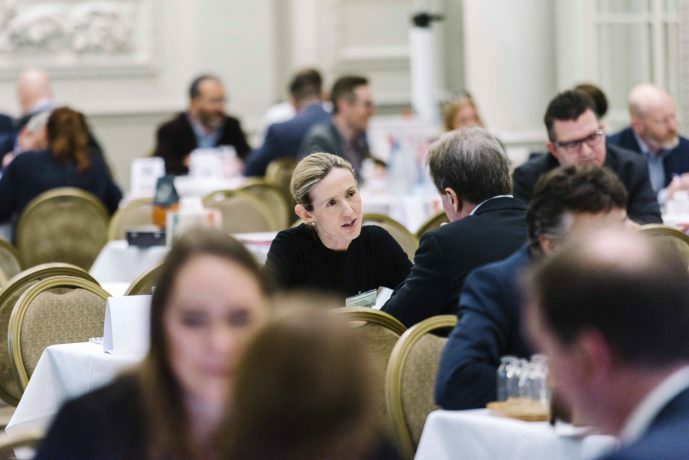 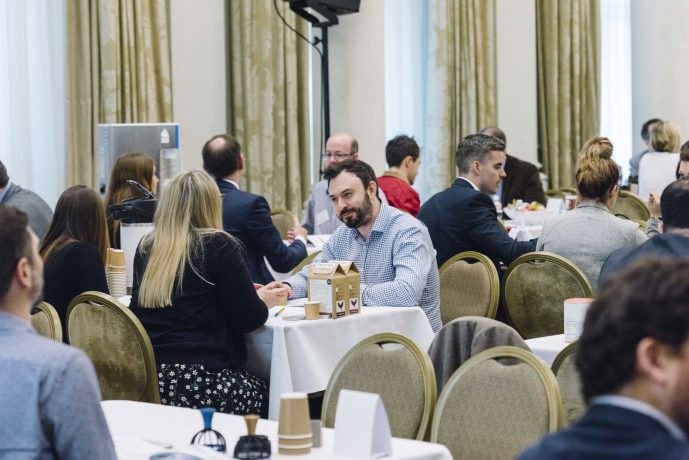 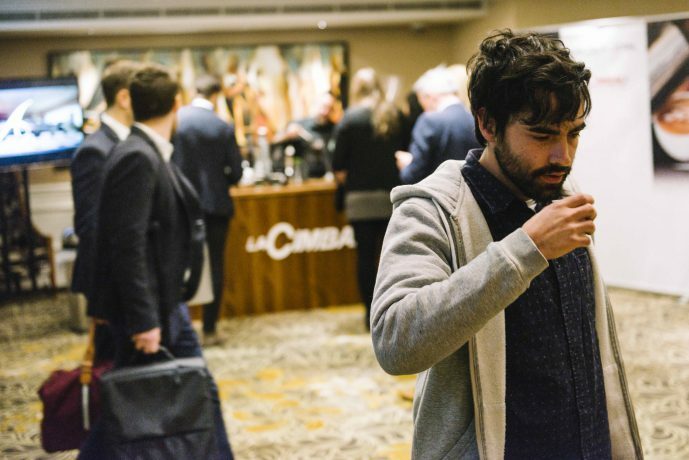 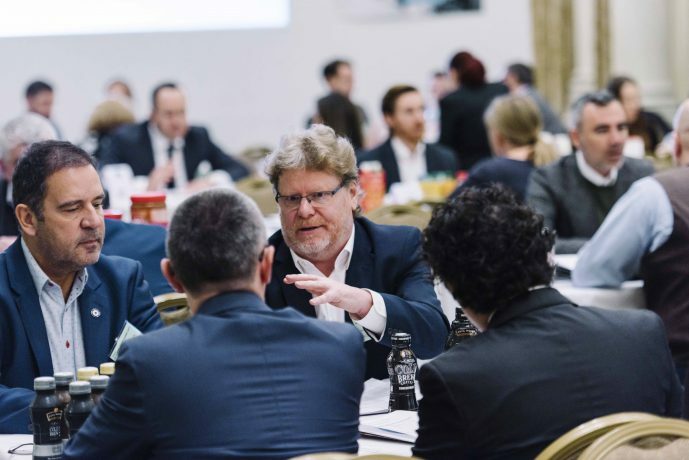 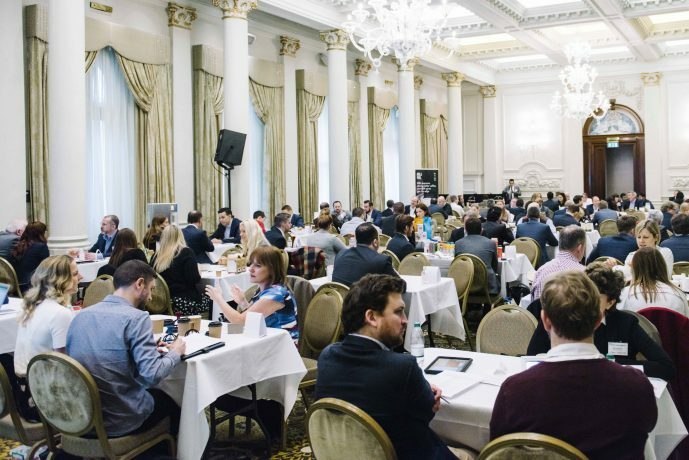 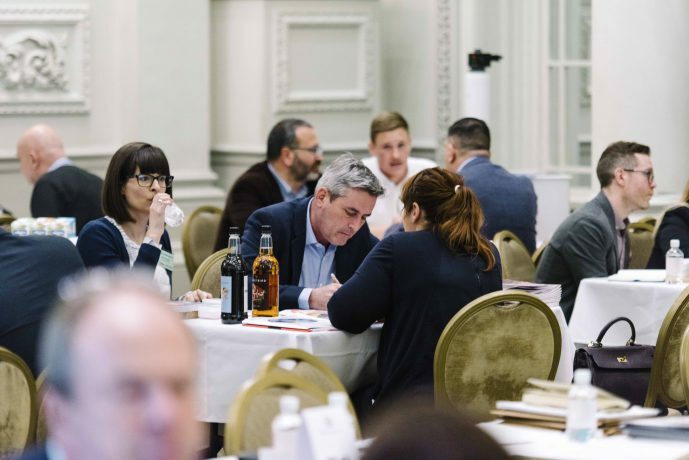 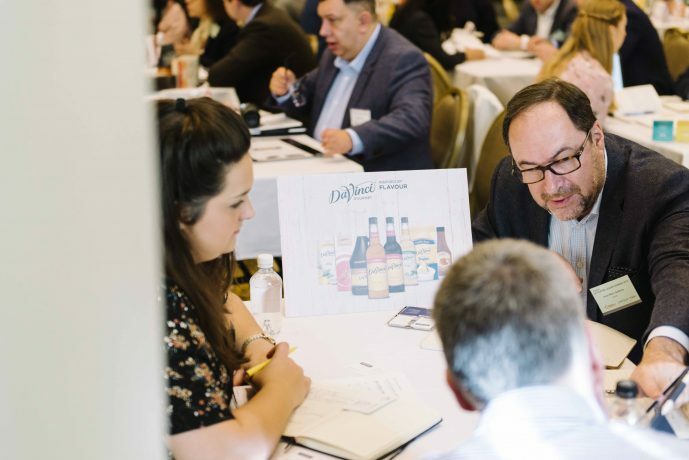 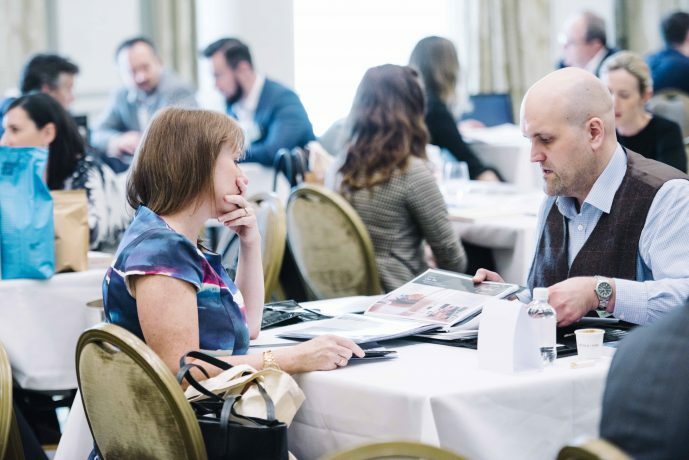 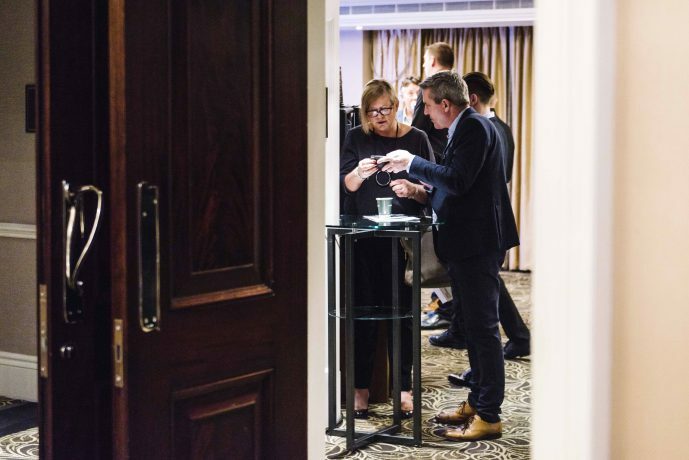 The event kicks off with a fully devoted one-to-one networking session – enabling suppliers and buyers alike to connect and establish new relationships. 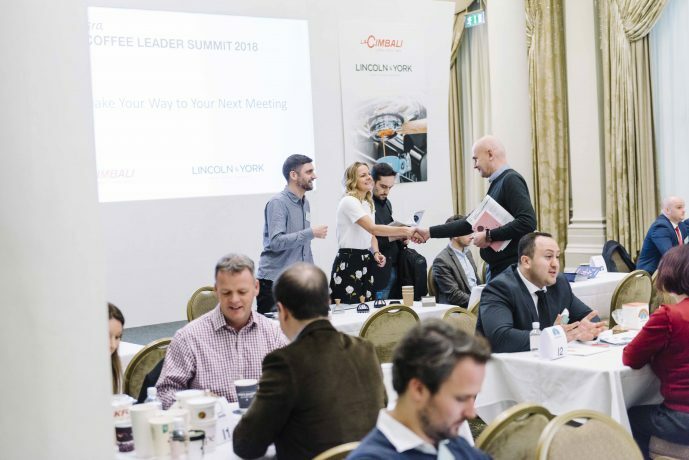 The Summit will take place in the afternoon.